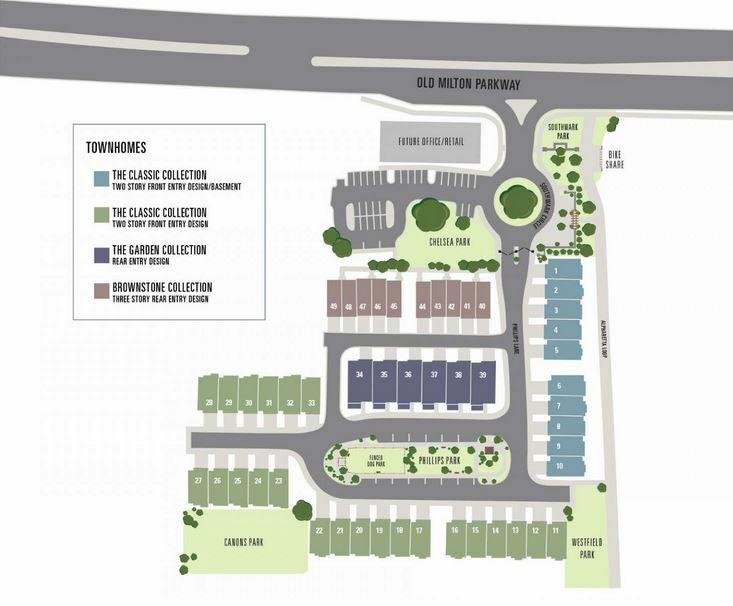 The Providence Group is underway on a new Alpharetta townhomes community called Chelsea Walk. I recently took a few photos as they are developing the property and will update the post as these Alpharetta townhomes are built. 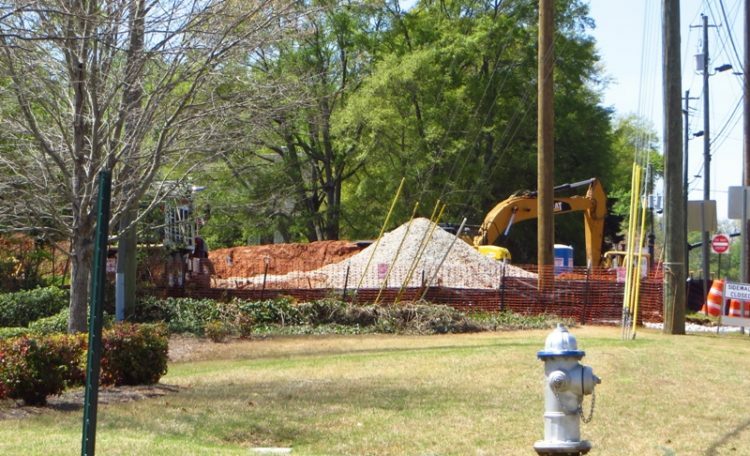 This Alpharetta townhome community will be gated and will have 2 and 3 story designs. 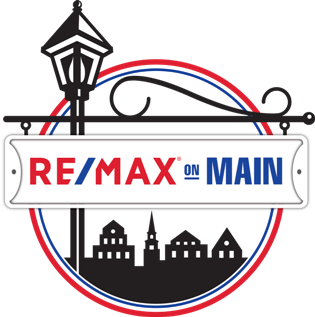 There will be townhomes that have front garage door entrances and others will have rear entrances. More Townhomes For Sale In North Fulton Built 2017+ VISIT Amenities will include a gated entrance, private pocket parks and a fenced dog park. There will eventually be access to the future Alpharetta Loop and City trail as well. Directions-Location-Located on Old Milton Parkway just minutes from Avalon and the Georgia 400. From GA 400 go west on Old Milton Parkway just past Avalon on the right. 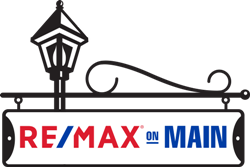 If you are interested in more information on Chelsea Walk or other North Fulton GA real estate, simply contact us at RE/MAX www.NorthAtlantaHomeTeam.com .